It may surprise you to learn Jerome and Ana have continued to hang out regularly since their conversation about catcalling, which we originally published in 2014. This is a special addendum to that piece. 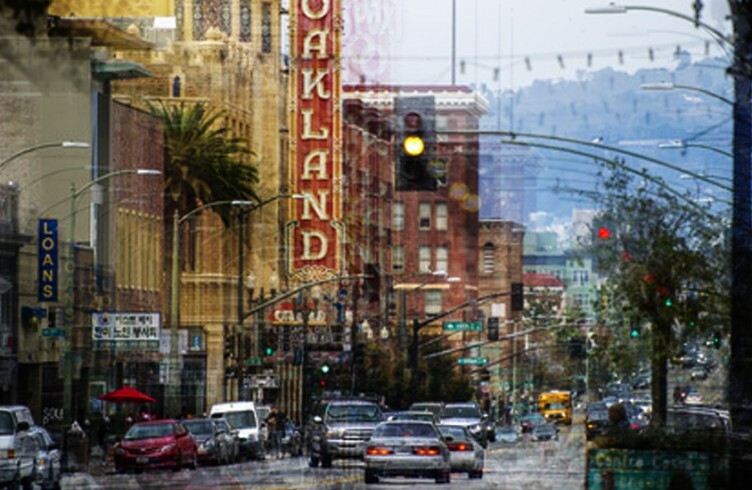 Jerome and Ana work a couple blocks from one another in Oakland, California. When Jerome called out to her in the street, she pulled out her microphone and asked if he could repeat what he said to her. This is the conversation that followed.